Reports had suggested the Govt was mulling presenting a full budget. In a press conference, acting Finance Minister Piyush Goyal said this Budget will be called Interim Budget 2019-20. The Government does not introduce any new service nor does it bring the Finance Bill or present the Economic Survey in an Interim Budget. 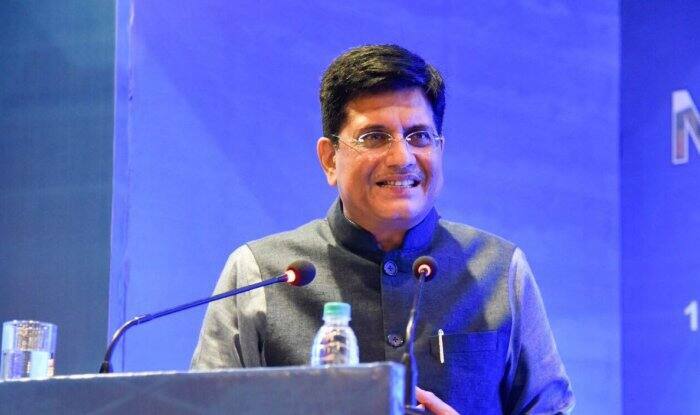 Goyal would be presenting the Interim Budget this Friday, February 1, as he has been given the additional charge of Finance after Arun Jaitley left for the US for medical treatment. The Centre has scrapped the colonial-era tradition of presenting the budget at the end of February. With the advancement of the Budget, ministries are now allocated budgeted funds from the start of the financial year beginning April. This gives the government departments more time to spend as well as allows companies to adapt to business and taxation plans.